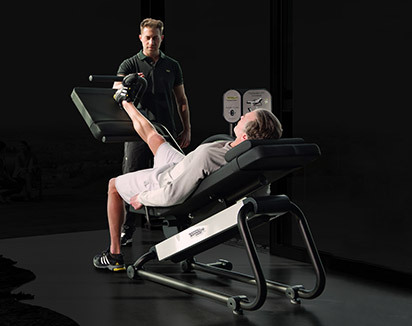 The latest findings in biomechanics and athletic-based methodologies applied to equipment. 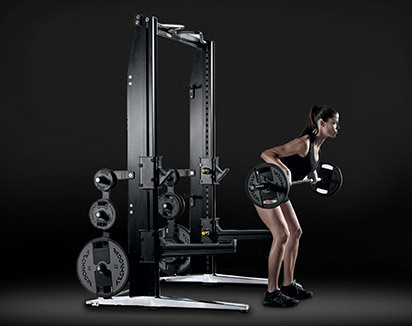 Superior build quality and service for a long-lasting investment. 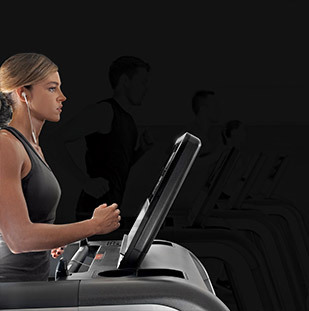 A connected experience to monitor results day after day. 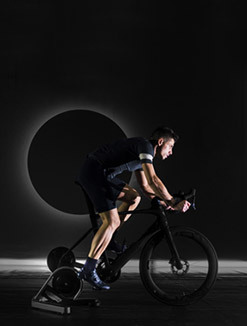 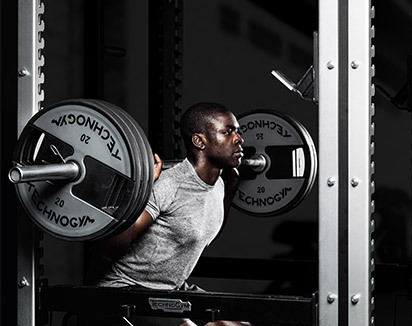 It’s no wonder many leading teams and athletes have chosen us to improve their performance, tackle injury prevention and face the challenges of rehabilitation. 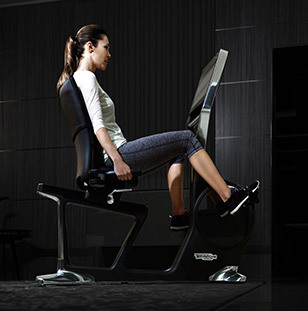 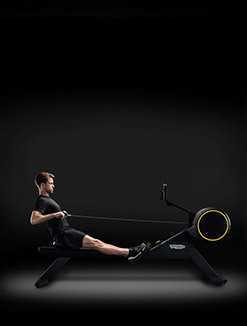 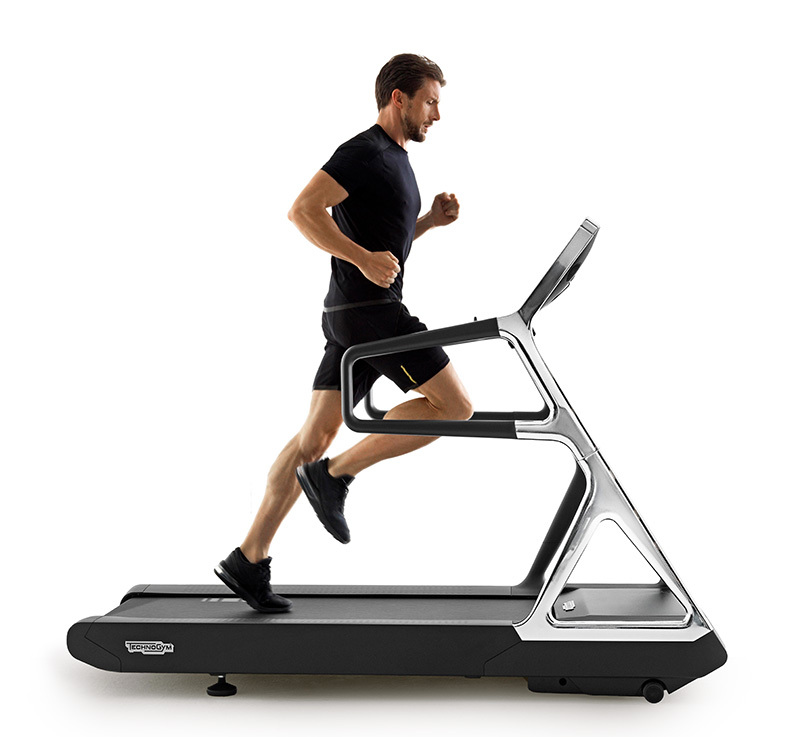 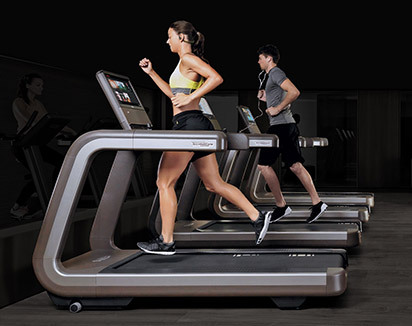 Our expertise and reliability have won us seven successive appointments as Official Fitness Equipment Supplier to the Olympic and Paralympic Games, from Sydney 2000 to PyeongChang 2018, as well as partnerships with other well-renowned global sport events, such as Panamerican Games, Youth Olympic Games and Commonwealth Games. 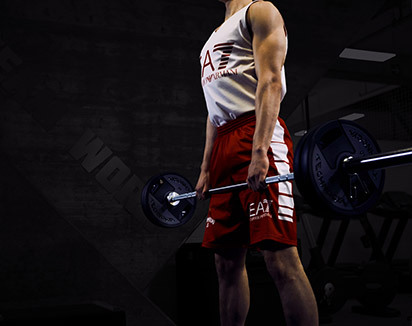 Read more to learn why athletes and sports associations across the world trust us. 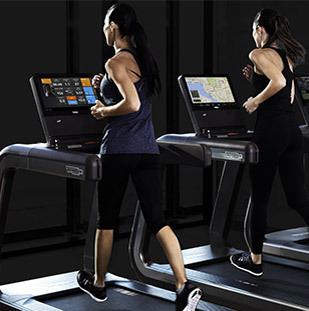 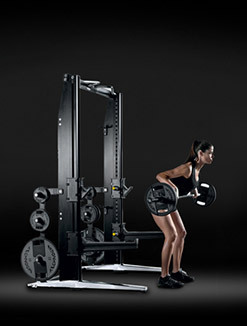 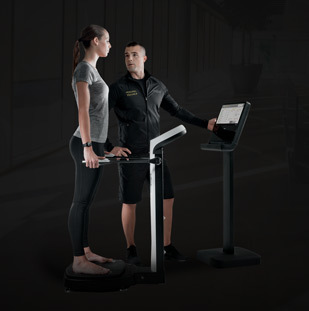 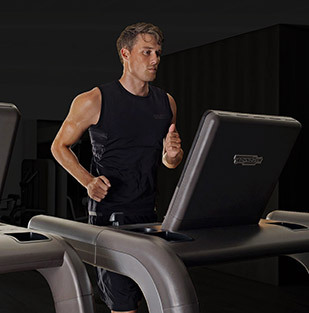 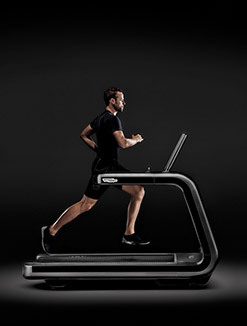 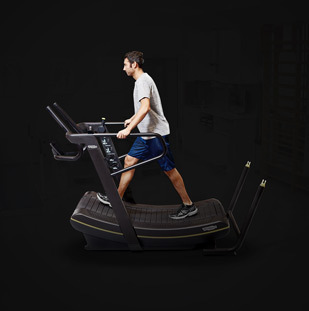 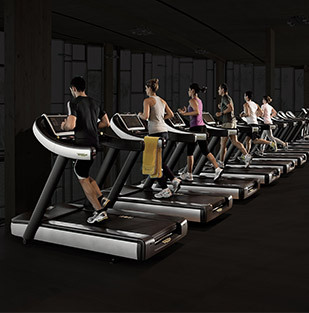 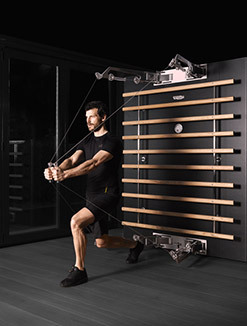 Thanks to the integration between equipment, digital technology and third party body analyzers, Technogym provides the means to perform a complete physical and health assessment.